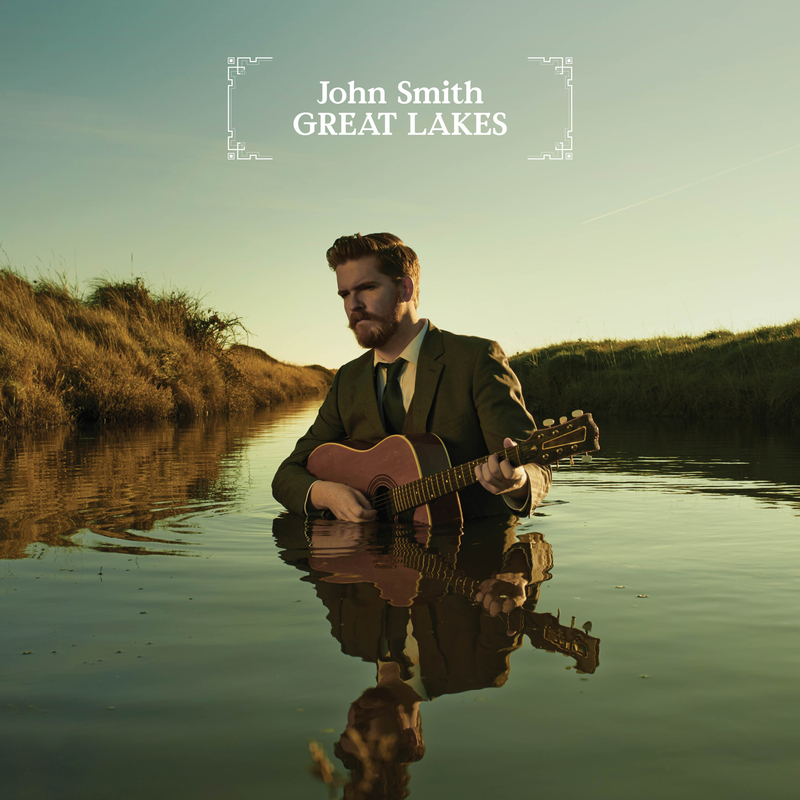 Guitarist and songwriter John Smith will release his new single, the Radio 2 playlisted ‘Great Lakes’, on January 27, 2014. The single follows a standout twelve months for John, which has taken in sold-out headline shows at London’s Union Chapel and The Purcell Room, UK tour slots with Iron & Wine, Richard Hawley & Ben Howard, and inclusion alongside Jarvis Cocker and Eliza Carthy on the Bright Phoebus Revisited Tour. ‘Great Lakes’ is the title track of Smith’s latest album, which was released to critical praise early last year. Smith’s stirring waltz indulges in the exquisite misery of a spurned lover- ‘Perhaps I’ll see her around, hair up top down / And I could watch silently, making no sound / it would soften the blow, to leave without saying hello’- and is accompanied by a strikingly literal video, which has thus far amassed over a hundred thousand views online. 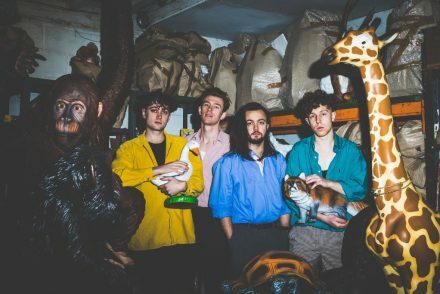 Quite aside from the fact that it’s an album of astonishing beauty, the arrival of Great Lakes was something of a miraculous happening in itself, given that it followed a 2 year period of writer’s block so crippling that Smith had considered abandoning songwriting altogether. 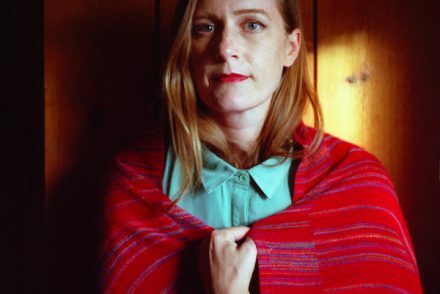 But when the cloud lifted, the results were plentiful- at the back end of 2011 Smith began working with 2 songwriters, Dennis Ellsworth and the legendary American producer Joe Henry (Lisa Hannigan, Loudon Wainwright, Solomon Burke), and by spring 2012, had over 15 fully formed new songs. It was only once listening back to early takes recorded in a Chapel in North Wales that the unchartered creative ground inhabited by the tracks dawned on an excited Smith. ‘I looked at my last two records and realized there wasn’t that much there for people to dig into. I think it had been too dense, too inaccessible.’ Indeed, some of the tracks could have not taken shape in more organic fashion – the beguiling ‘Salty and Sweet’ literally came to Smith in a dream, replete with Lisa Hannigan, in whose live band Smith regularly performs, singing the refrain’s harmony- and in a prophetic touch, it is indeed Hannigan who shares the vocal credits for this track on Great Lakes. Smith admits to a fascination with notions of water as a metaphor for love, which is a sentiment borne out across tracks on Great Lakes– see the propulsive ebb & flow of spine-tingling ‘England Rolls Away’ and John’s rather pertinent questioning ‘What is love if not the perfect storm?’ on the track that bears the same title.